The tag team division has been essential in pro wrestling for as far as we can remember. There have been times without women or where women weren’t the highest on the card. But tag team wrestling was always an integral part of the sport. There’s never been a time in WWE without the tag team division, and in the modern age, we’ve seen the evolution of tag team wrestling. However, the issue that WWE faced in 2018 with regards to their tag team division can be summed up in one word: imbalance. 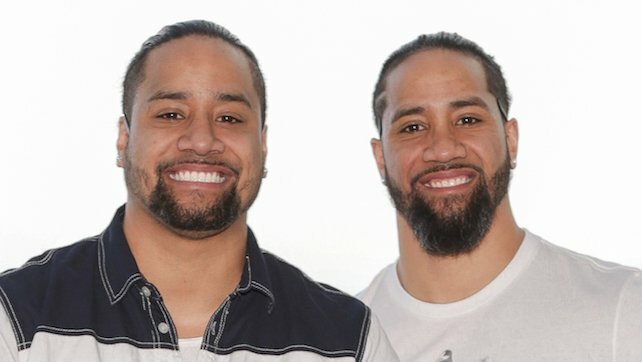 In 2018, WWE decided to stack the SmackDown Live tag team division, basically gutting RAW of any top teams. As a result, teams that were clearly temporary would win the tag titles whereas the actual tag teams were made to look bad. SmacDown Live on the other hand, saw the opposite effect. With so many good tag teams, the standard of matches just continued to increase. While there are superstars in tag teams who clearly can excel in a singles run, these five teams shouldn’t break up under any circumstances.